Microsoft Stores nationwide or download it for free from Windows Store. 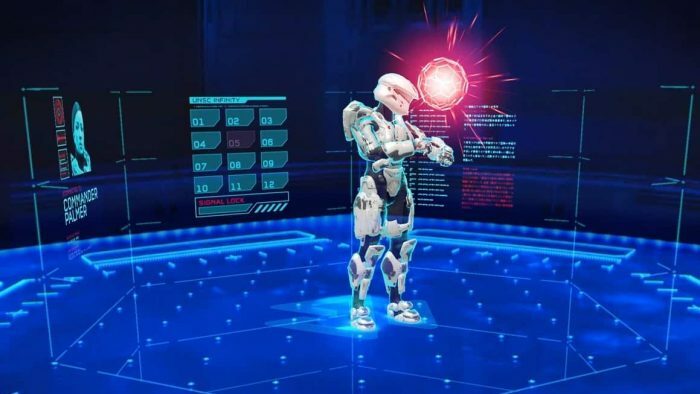 "for the first time, you will see several iconic characters in mixed reality." incorporation with Endeavour One – our good friend. 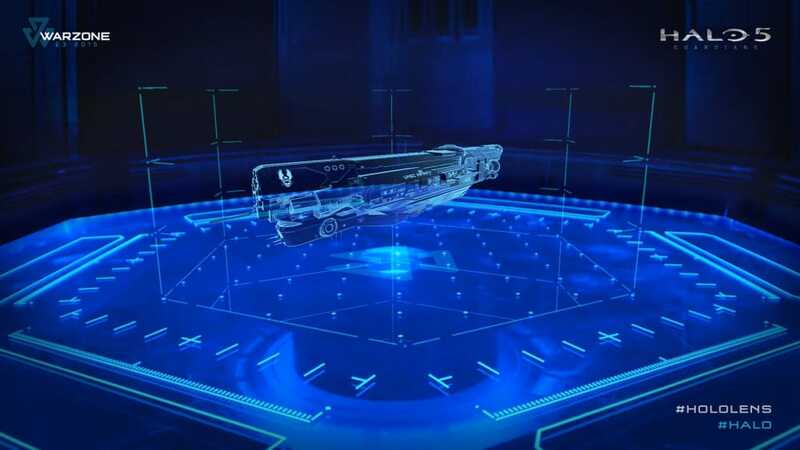 Endeavour One is a powerhouse studio which is tied to Halo. 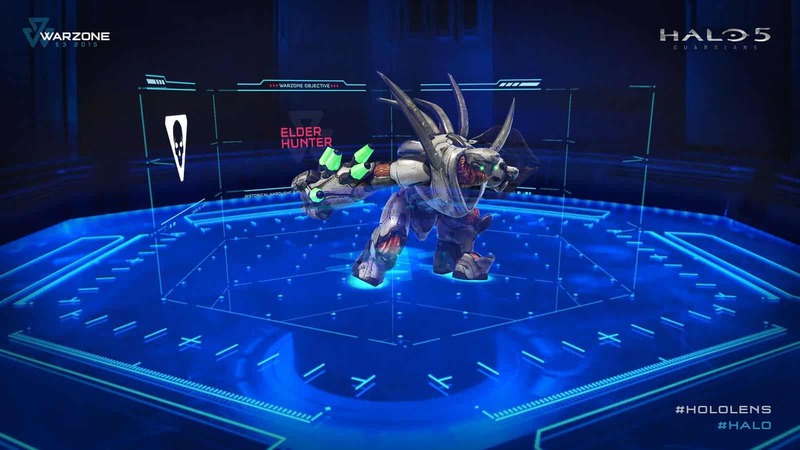 Now, one of The investments made by Microsoft in games is Halo for their mixed reality platform. Aside from Halo Recruit, Microsoft has also announced the preview for Windows Mixed Reality SteamVR which was accessed by their developers (this was announced over a month ago). It will be released to consumers this coming holiday season. Also be reminded that being an all-inclusive theory that includes both virtual realities and augmented, Microsoft is arranging Windows Mixed Reality. This shows that HoloLens is for AR and VR, Windows Mixed Reality headsets would be used. 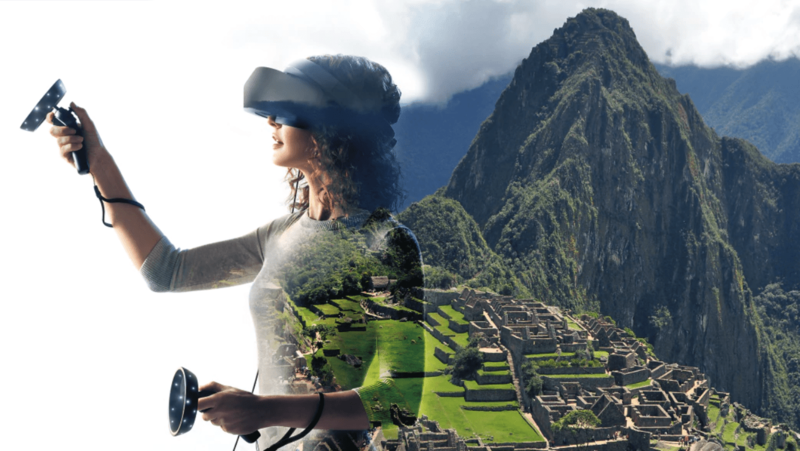 The ideology used here, therefore, shows that the idea behind the Mixed Reality term is that VR and AR headsets will play well together – they will, thus, have access to the same applications and software. Are you interested in finding out what this fuss is all about? Make sure your PC is updated to the latest version of Windows 10 Fall Creators Update and get one of the several Windows Mixed Reality headsets that will be coming out this holiday season from Microsoft Stores or download for free. 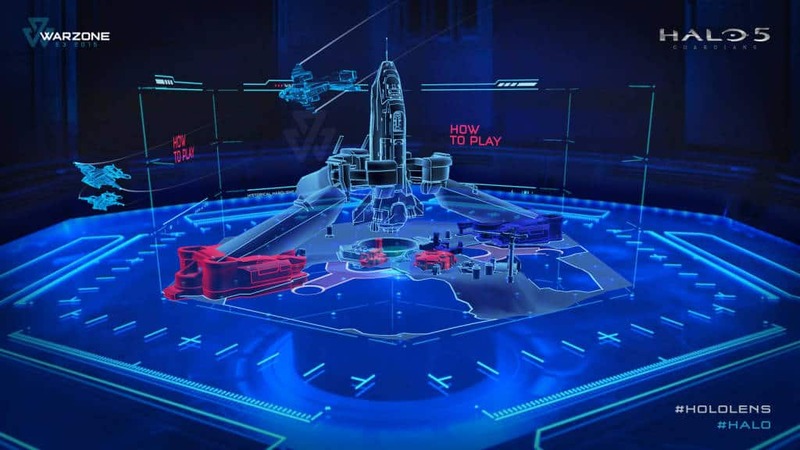 You can now step into the world of Halo with Halo Recruit.